The Frost Fighter Solder Kit is a solder paste used to re-solder separated main power tabs to automotive rear window defrosters. The high metals solder paste holds the defroster tab/clip in place during positioning and melts quickly when heat is applied. The kits no clean flux is safe for use on main power tabs. Notice : This kit requires special tools and expertise. If you have the slightest doubt on which kit to use, then use the 2000 TAB REPAIR KIT. Whats Included : Each kit comes complete with fully illustrated instructions, sandpaper and enough solder paste to make several defroster tab/clip repairs. While the 2000 Frost Fighter Tab Kit is generally recommended for 95% of tab repairs there are instances when soldering the Clip/Tab back to the defroster is preferable. When the defroster has a metal pad in good condition the 2010 Frost Fighter Solder Paste Kit is a good choice here. 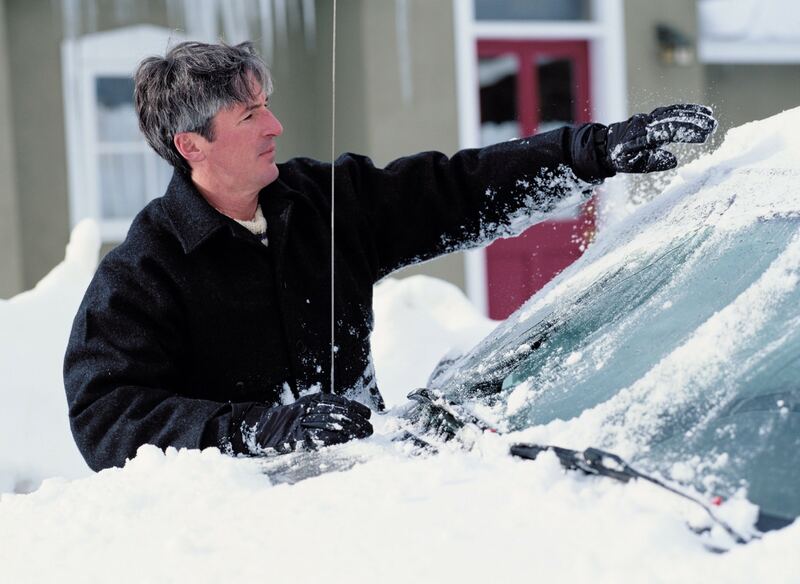 Frost Fighter defroster solder paste is a special no clean formulation safe for extended use on defrosters. To solder the clips/tabs back on, clean both the tab and the landing pad using the kits sand paper. Apply the solder paste to the defroster use a soldering iron (200-watt is best). Make sure your iron is hot before starting as it typically takes a good deal of heat to melt the paste. A damp towel on the glass directly behind the solder point can help prevent glass breakage. CAUTION: It is very possible to break the glass if it is overheated. USE THE  2000 Tab Bonding Kit !